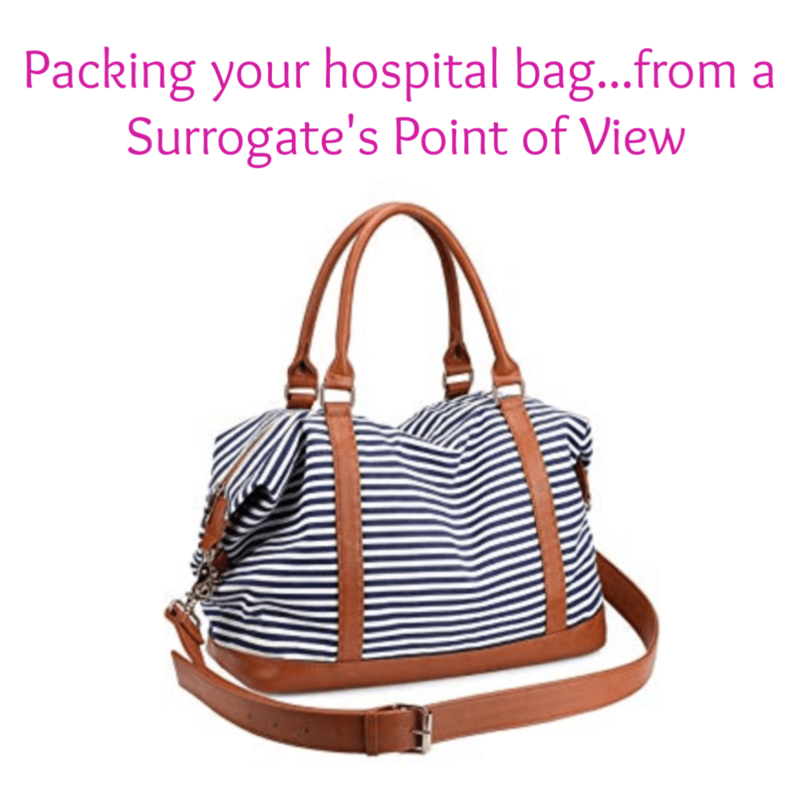 What to pack for the hospital bag...as a Surrogate! - Building Families, Inc.
What to pack for the hospital bag…as a Surrogate! Ear plugs – sounds funny but we all know sleep is crucial to your recovery and that’s hard to do with the beeping machines and neighboring cries. Pack them now and thank me later! You will have time to shower. Unlike when you delivered your own baby and every second was spent coddling, nursing, or just staring at your magical being; this time you’ll have time for YOU as the parents tend to their newborn. Bring any shower essentials, and heck bring your makeup bag while you’re at it, I can promise you there will be plenty of pictures! Phone charger, chapstick, warm socks, and stretchy pants, are on our top 10. Typically the Cord Blood Kit is delivered to you, make sure this is with you and your “go” bag at all times. I always recommend a snack or two since you never know the quality of the food or if you’ll miss it while you’re sleeping soundly! Don’t overpack! 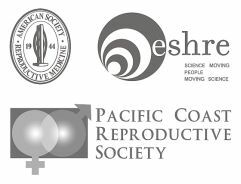 The average Surrogate is released in under 24hrs, provided delivery was smooth, so there is no reason for extra clothes. In fact, you can likely go home in what you wore in. Leggings in, leggings out! A loose T-shirt or sweater will be best. I’m sure you remember, but no need to pack fresh undies…they’ll give you the most glamorous gauzy pair! ← Surrogate Jeri Had An Appointment with Her Couple!